The CEO of SchenkMMA was recently a guest on Wombat Sports to discuss the current and future states of WMMA with MarQ. If you are interested in hearing the discussion please check out the link below. 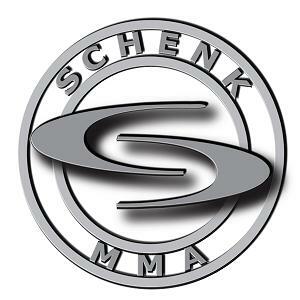 Wombat Sports Podcast: Featuring Chris Schenk CEO of SchenkMMA.